It’s a bird, it’s a plane… it’s NJCASA’s 5K! Join NJCASA for our annual Heroes for a Safer Garden State 5K! Our 5K kicks off May 18, 2019 on the boardwalk in Asbury Park, N.J. Join us and our hundreds of superhero allies as we work to create a safer N.J.! 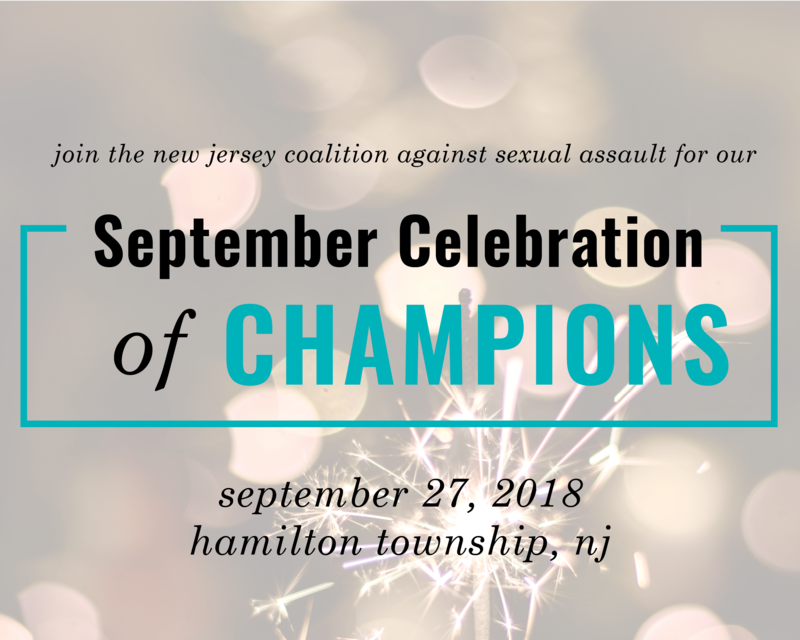 Thank you to those who joined us for our September Celebration of Champions! 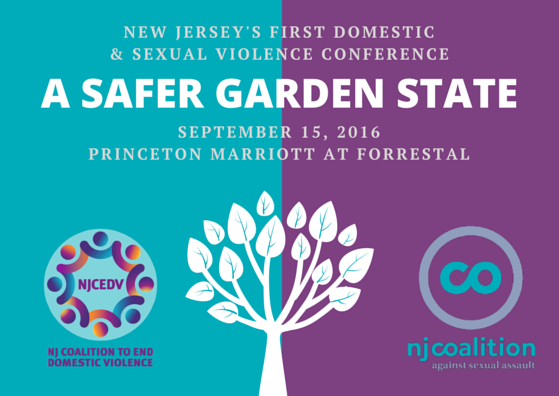 Thank you to all those who came to New Jersey’s First Domestic & Sexual Violence Conference. Together with the New Jersey Coalition to End Domestic Violence and nearly 300 professionals, we explored the intersections of domestic and sexual violence. You can view some exciting outcomes and information on the conference here. Sign-up for our mailing list and follow us on Facebook and Twitter to stay up-to-date on all upcoming events, trainings, and more.